Authentic French cuisine by the father of French cuisine in Hokkaido, accompanied by the warmth of Japanese hospitality in a calming, cozy space. 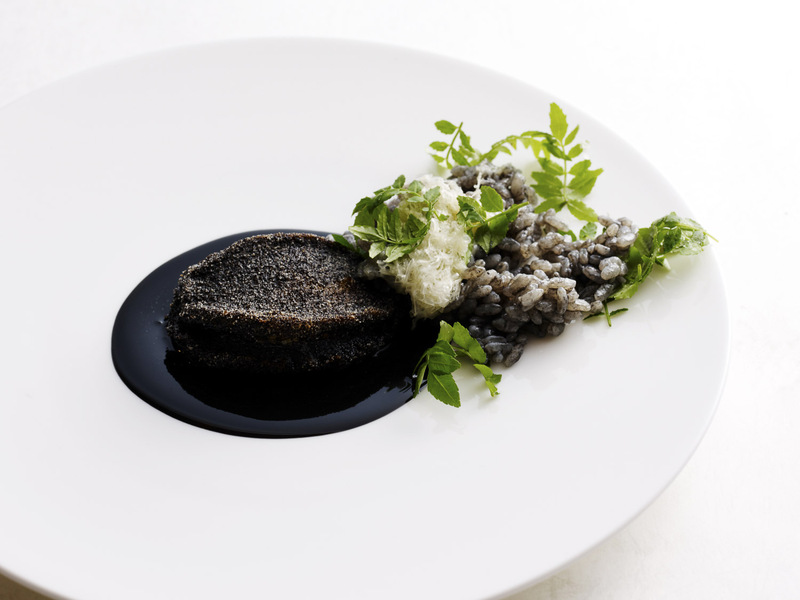 At once rustic and refined, and emphasizing ingredients from the vast and fertile land of Hokkaido, Molière draws out the best from each element resulting in subtle yet magnificent flavors. Across from Maruyama Park in the middle of the city of Sapporo, Molière can be found in a quiet residential neighborhood. Thick double doors for warmth open into a chic dining room with milk chocolate and ivory tones. Lit by large glass windows and adorned with seasonal motifs, there is a strong sense of the season outside within. A large central table is a hub for the service team, who attend to each table’s needs for drinks and other items from here. This layout and the generous space between each table affords a sense of privacy within this cozy space. Gazing out onto Maruyama Park, where tall trees waver in the breeze, you can enjoy a retreat from the busy pace of the city. 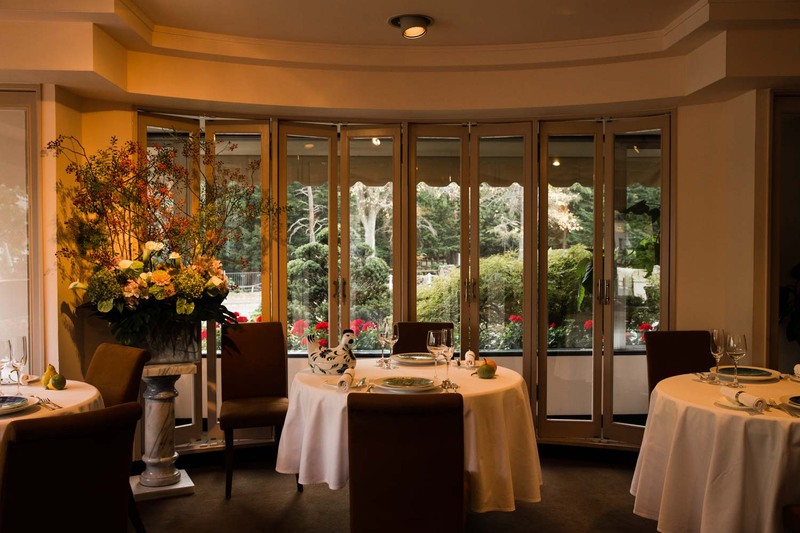 French cuisine highlighting Hokkaido produce, dining at Molière gives you a sense of the challenges presented by Hokkaido’s harsh natural environment, as well as the wealth and warmth of Hokkaido people and culture. 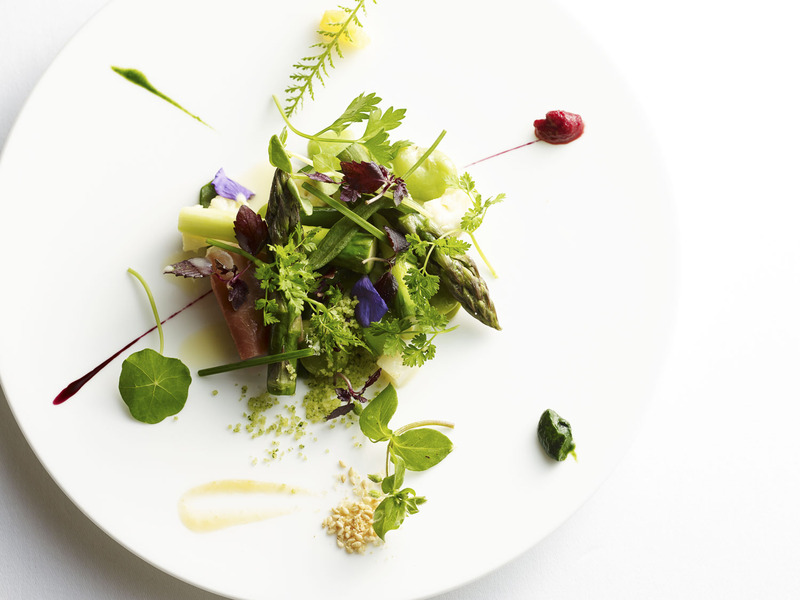 Each dish overflows with gentle flavors, focusing on Hokkaido’s rich harvest and showcasing the seasons. Chef Nakamichi’s rustic yet refined approach allows him to highlight the deep flavors of a carrot, for example, while at the same time applying his highly technical culinary skills to limit any undesired elements, thereby elevating an ingredient. He considers that to be a chef’s mission. The limited number of ingredients on the plate enables the guests to get a taste for each item’s innate flavor. The course flows pleasantly and is never heavy, thanks to the strong emphasis on vegetables, and yet every dish is generous, heart-warming and certainly tummy-filling. Vegetables are not selected as a supporting item; instead they are the starting point and the central focus, to which proteins are paired. Hokkaido venison, lamb, beef and all kinds of seafood combine for beautiful cuisine that takes you on a journey through the incredible flavors of Hokkaido. 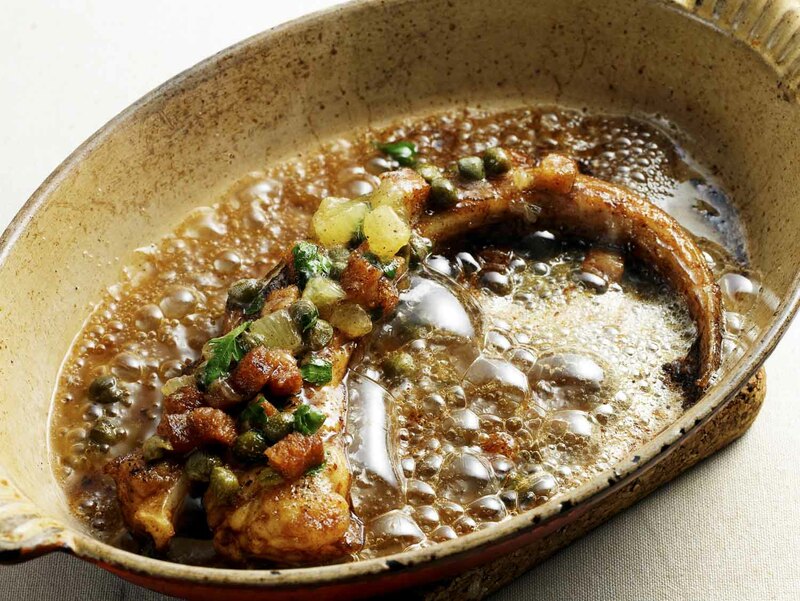 Deeply rooted in traditional French cuisine, the signature dish is skate in brown butter sauce. 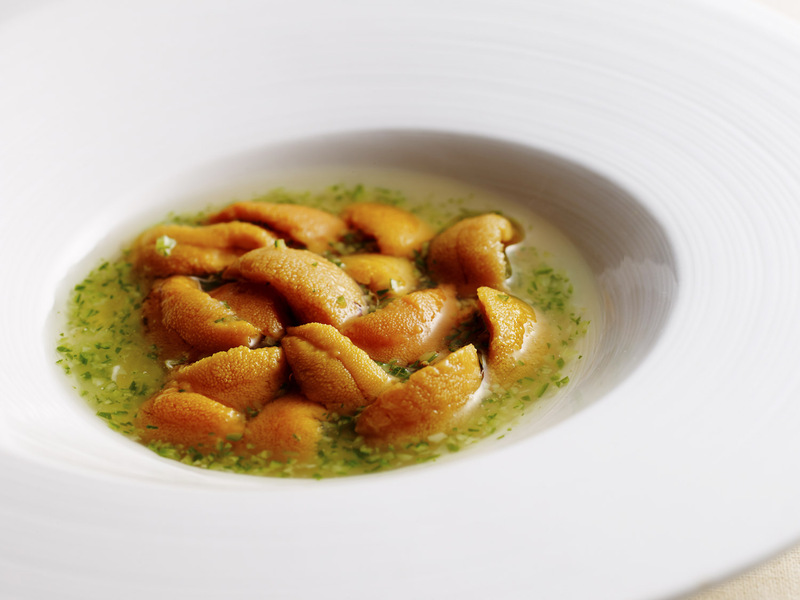 Essentially a simple dish, years of experience show that constant basting of the skate with the melted butter at 110 degrees ensures delicious buttery flavors and the maximum levels of umami from the skate. Even within the realms of such fundamental techniques, Chef Nakamichi is constantly aware that the process of cooking is all about daily trial and error to perfect those flavors. 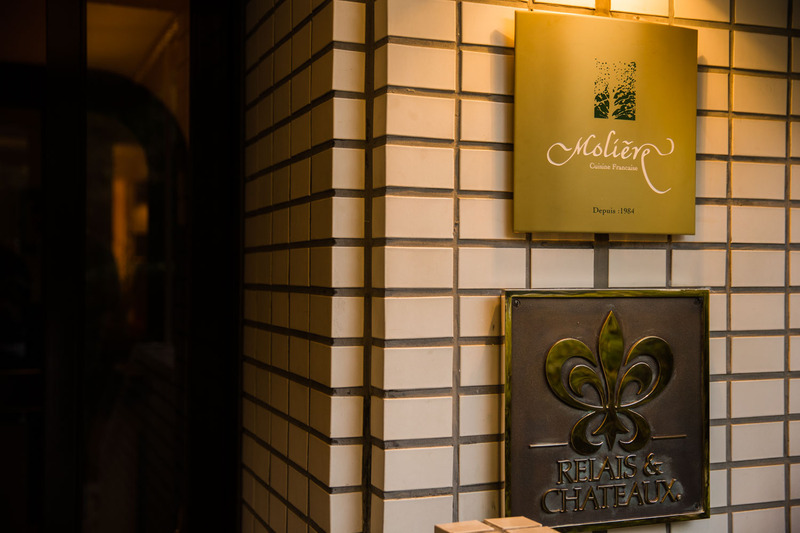 Nakamichi was propelled into French cuisine after witnessing the passion of the farmers of Makkari, a village blessed with bountiful spring water located between the popular ski resorts of Niseko and Rusutsu. So impressed by their dedicated approach, he promised to pay the utmost respect to their ingredients through his cuisine. Spending hours crossing the vast tracts of land that constitute Hokkaido, Nakamichi makes sure to visit around harvest time to constantly remind himself of and show his gratitude for their arduous labor. It is almost a case of rivalry that Nakamichi cannot let himself lose out to their passion and toil. Nakamichi makes full use of Hokkaido’s wealth of delicious proteins too – lamb, beef from the eastern area of Tokachi, and incredible catches of seafood from ports all around the island. While it is no exaggeration to say that Hiroshi Nakamichi is one of the key faces of Hokkaido cuisine, it may be a surprise to hear that he is not a Hokkaido native. Born and raised in Kanazawa, he followed reluctantly on a family move to the hot spring town of Noboribetsu, Hokkaido at the age of 15. Coming from the refined, history-rich town of Kanazawa, Nakamichi had a passionate distaste for the north island with its gloomy feel and lack of charm. Exposed to cooking because his mother ran a small restaurant, he decided to attend culinary school to study French cuisine, seeing it as a ticket out of Hokkaido and into the world. He left for France immediately after graduating, headed for Lyon armed with a copy of the Michelin guide and a dream of one day earning a star in its pages. He threw himself into all things cooking in every waking minute. After establishing himself in France as a young Japanese chef, the failed health of his father necessitated a return to Japan. The only thing he could think to do was start his own restaurant in Sapporo, and that was the beginning of Molière. Having lacked authentic French cuisine until then, the word spread fast in Sapporo. The restaurant saw great success and yet the inner conflict for Nakamichi was great – he still wasn’t doing exactly what he wanted to do. He didn’t want to succeed on the grounds of simply being unique. The turning point came with a visit to Makkari town at the invitation of a friend. Never before had he tasted such delicious spring water or such flavorful vegetables, or seen the hard work invested by the farmers. That was all the inspiration. He set about pioneering French cuisine showcasing delicious Hokkaido ingredients, and the rest is history. A diligent worker with strong leadership skills, Nakamichi brings people together. Many of his staff have worked with him for more than twenty years, an exceptional case in the cooking industry. While requests for new restaurants constantly come in from around Japan and the big cities of Tokyo and Osaka, Nakamichi refuses them all. His dedication is absolutely to Hokkaido, where he is key to several other restaurants and an auberge, and on that he will not waver. He still considers himself to be in the developing stages of his chef career and says that creative cooking methods and dishes do not suddenly come to him. Instead, his new discoveries come from focusing on the basics and doing them to the best of his ability, and that is where he will continue to focus as he works on his vision of sharing the charm of Hokkaido more broadly with the world.